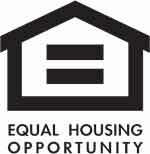 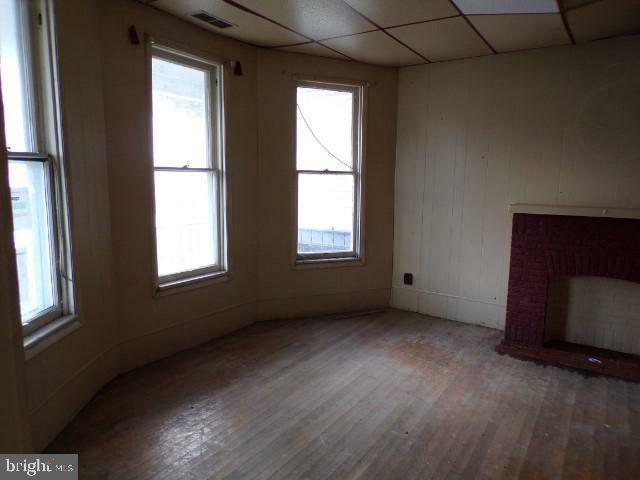 3 bed, 1 bath home located in Cumberland, MD. 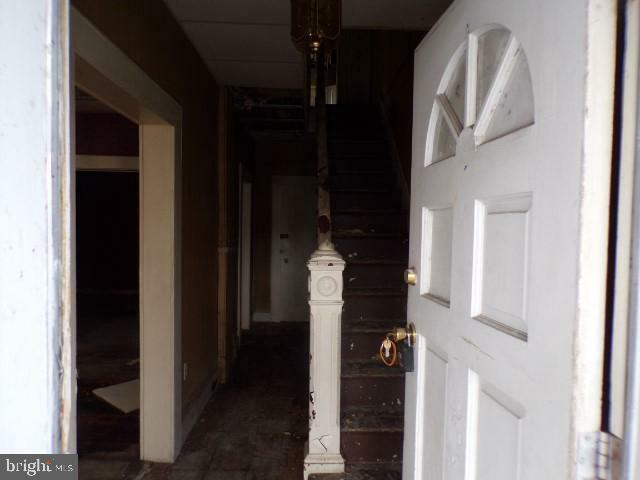 This small fixer upper will make a great purchase for handyman / investor.3 bed, 1bath home located in Cumberland, MD. 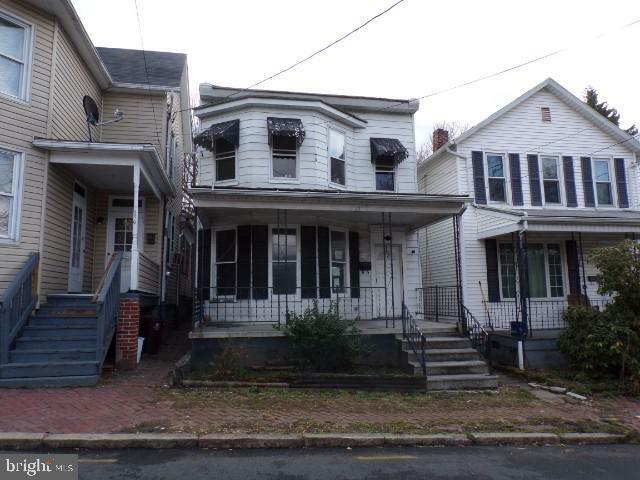 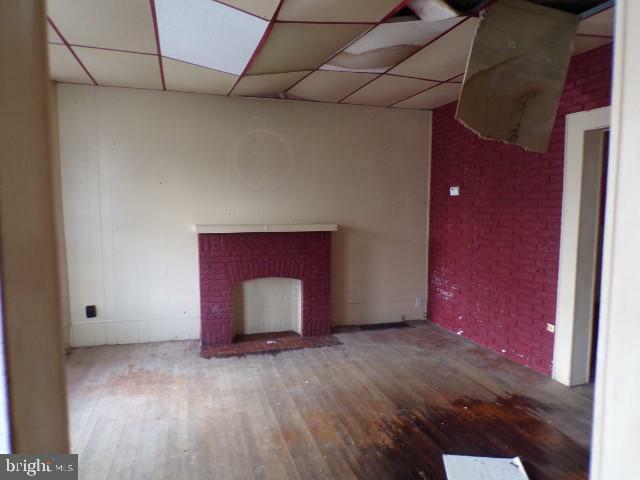 This small fixer upper will make a great purchase for handyman / investor.